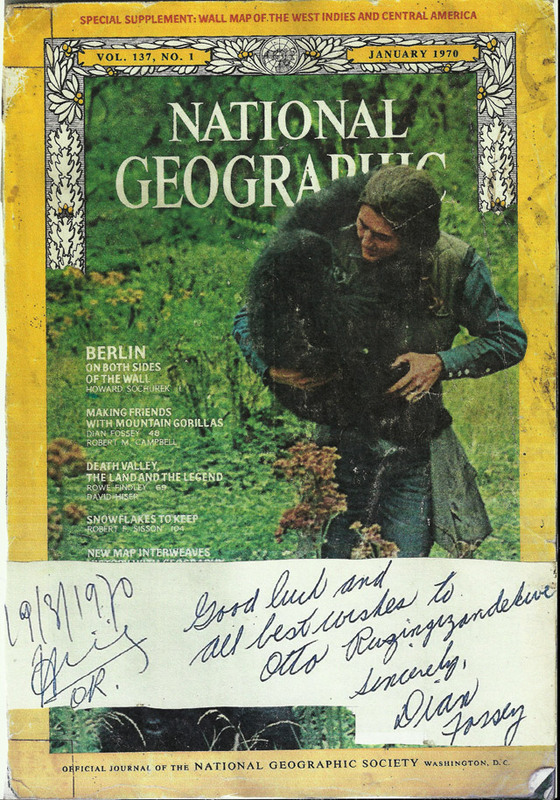 In room 12 Dian Fossey spent many nights when she came down from her gorilla camp. She took her bath and afterwards a decent meal in the restaurant. We even know her favourite menu. She liked the calm of the hotel with the garden in from of her room. We kept it as she just left. Its rate is 90 USD per night. 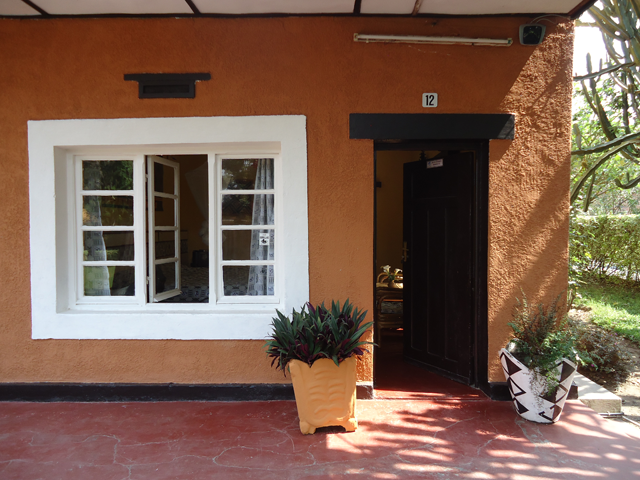 We placed in front of Room 12 a showcase with all information on the life of the famous Dian Fossey.